It was a perfect winter’s day today, far too good to waste, so on with the boots and out of the door! 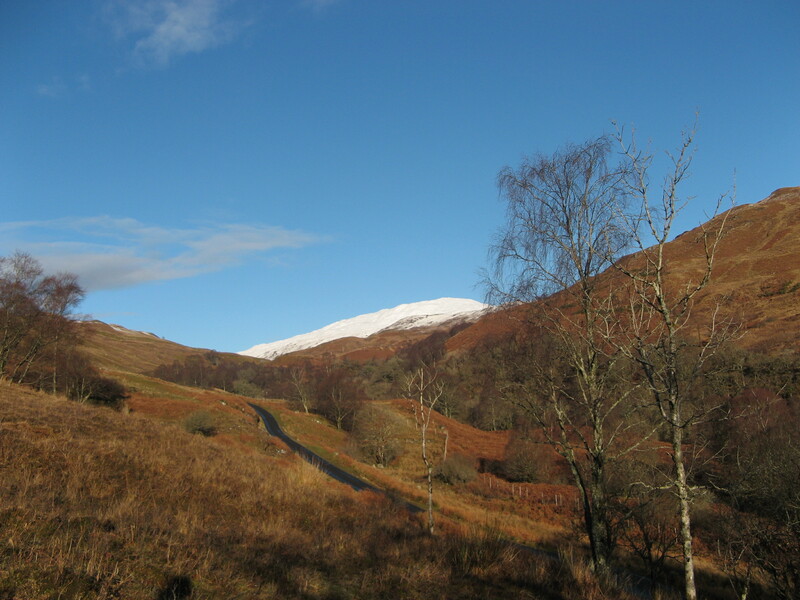 The road to Glen Sallach, ten minutes walk from home. 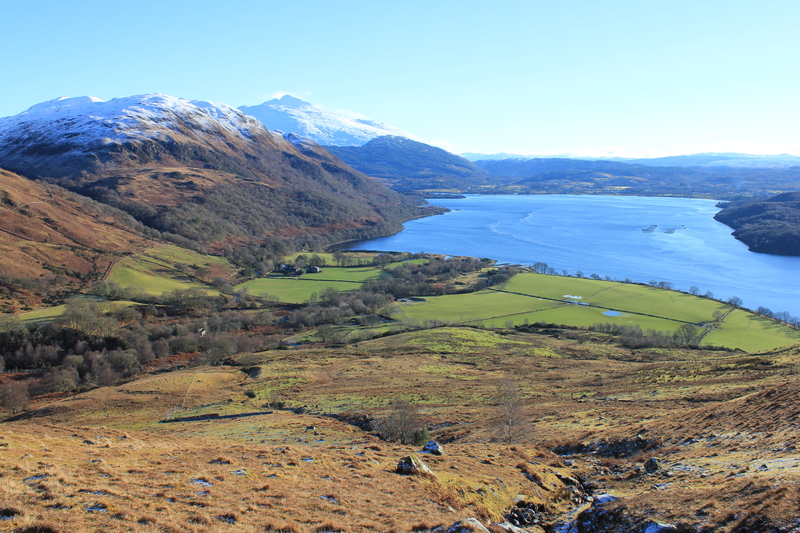 Looking down on Blarcreen, nestling in the green fields, with the wooded slopes leading up to a snow topped Beinn Duirinnis behind and a very blue Loch Etive in front. 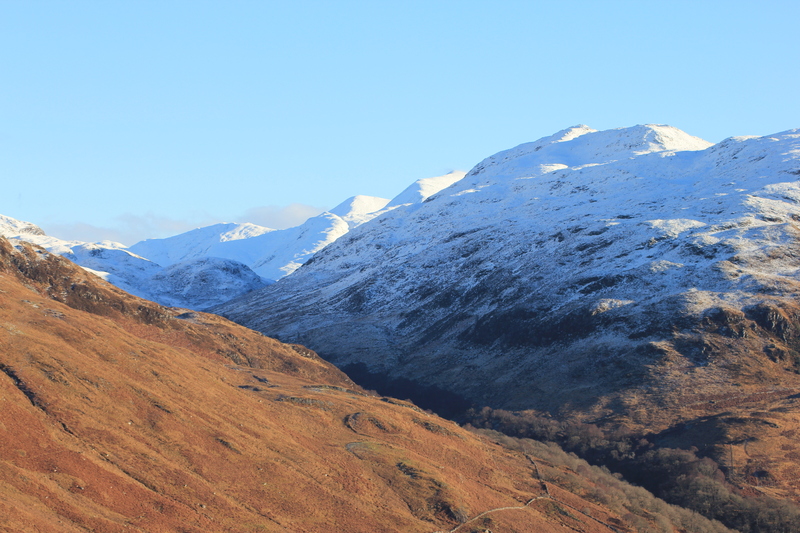 The pointed peak in the distance is Ben Cruachan, covered in a blanket of snow, and not a cloud in the sky – perfect! 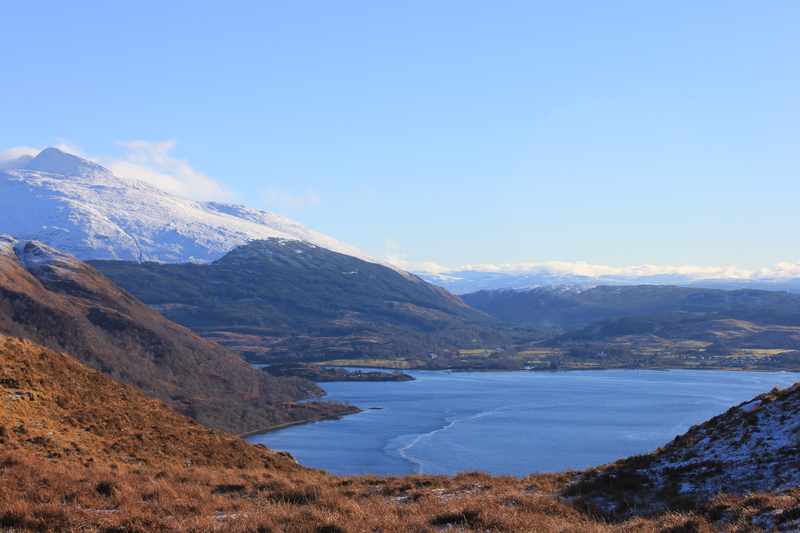 A bit further up the hill and you can just see the’island’ at Bonawe and the loch turning the corner. Cruachen can be seen more clearly. 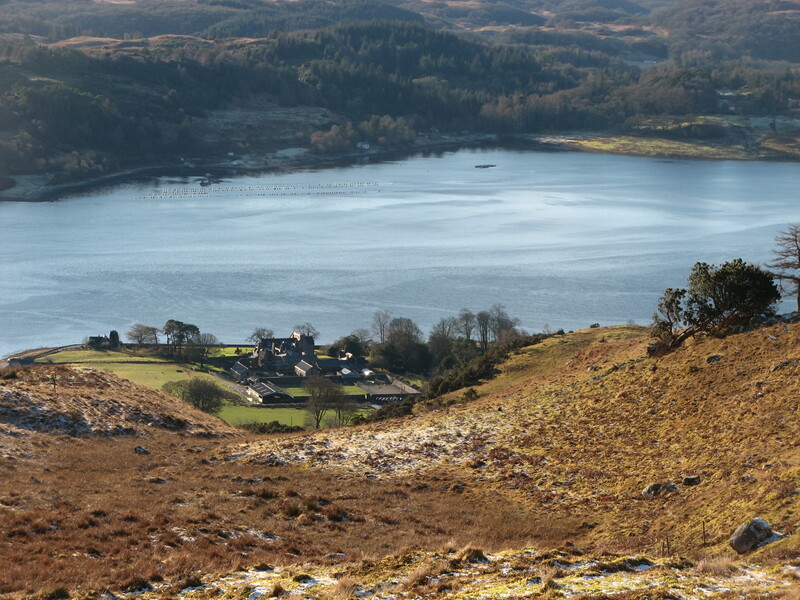 Looking down on Ardchattan Priory – what a perfect setting! 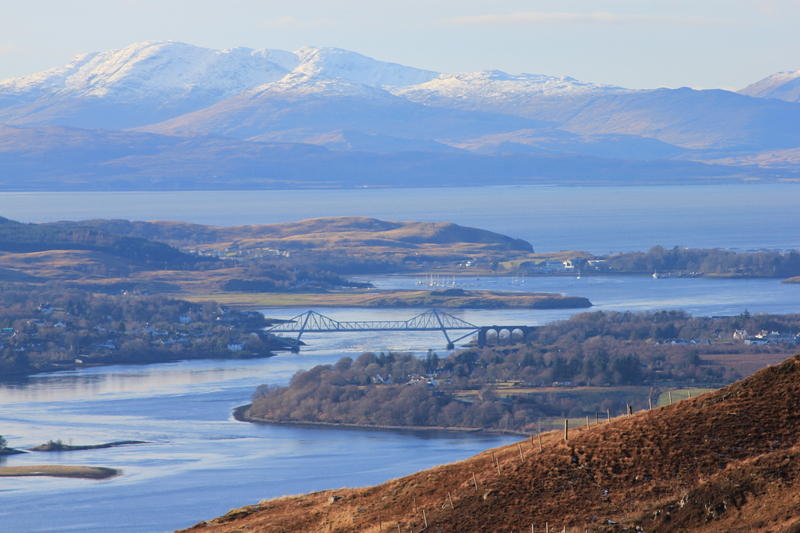 The Connel Bridge, Dunstaffnage and the snowy mountains of Mull. 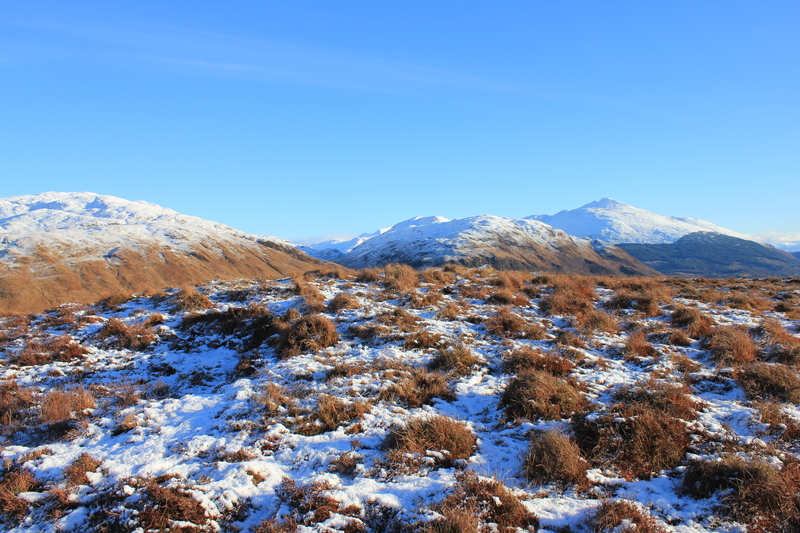 Looking across Glen Sallach towards Beinn Bhreac. 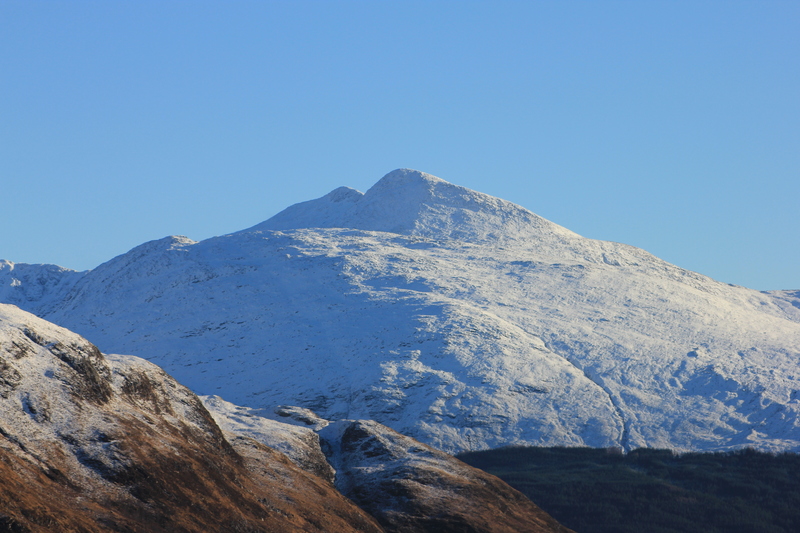 No – we ddin’t get this close to Cruachan, just zoomed in! It was so beautiful that I wanted to just keep on walking but, reluctantly, we had to head back home.